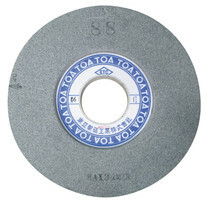 SRG grinding wheel | TOA Grinding Wheel Manufacturing Co.,LTD. 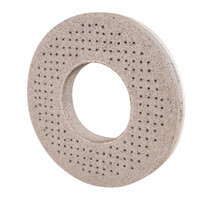 A resinoid grinding wheel in which each grain is coated individually to exhibit its heat-resisitant and water-proof characteristics. 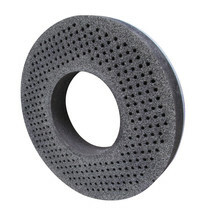 The wheel is expected to be used in wide fields including dry and wet grinding conditions. 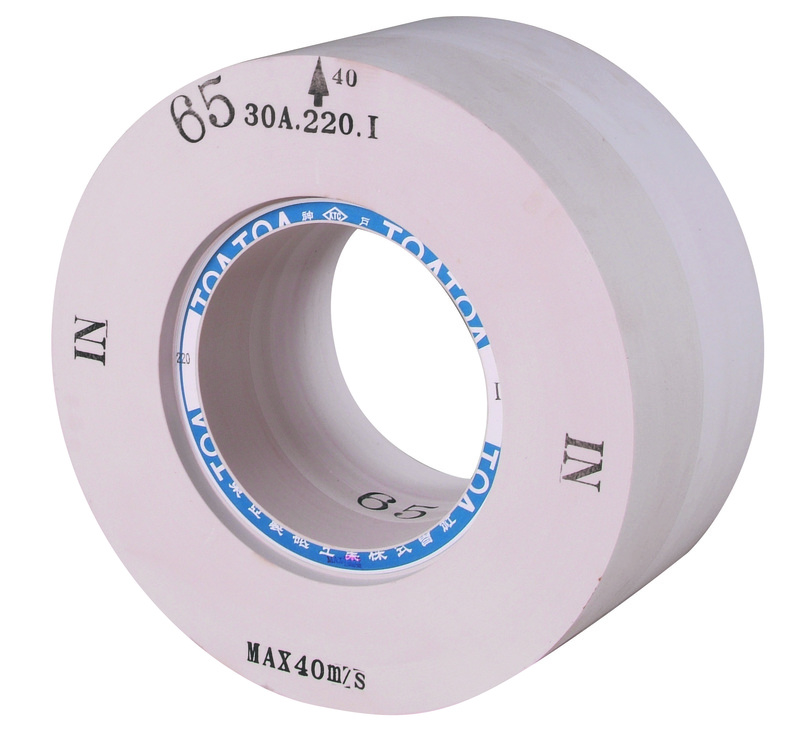 Center-less, Roll and Disc, etc.